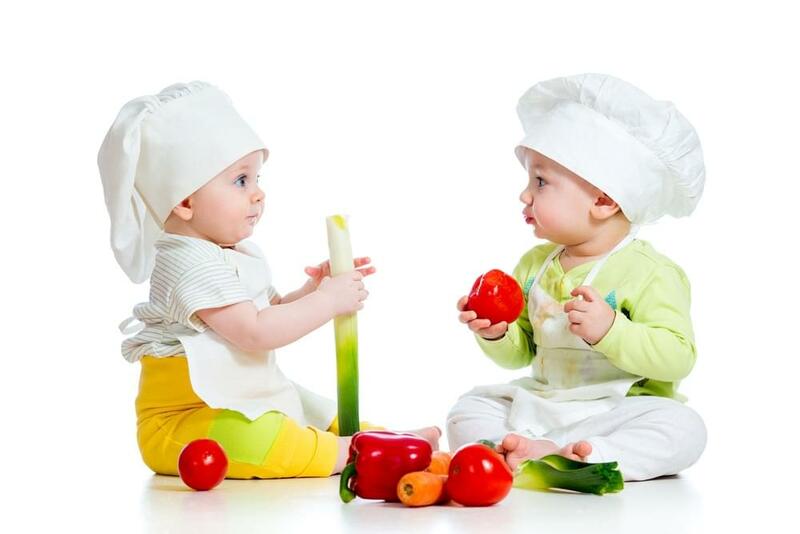 Glucose is one of the mandatory source of nutrients in the daily menu of your Little One. Carbohydrates are the greatest source of glucose. Glucose provides the ultimate energy for the body's metabolism. Carbohydrates should meet about 50-60% of total daily energy requirements. Carbohydrates are divided into 2 types, namely complex carbohydrates and simple carbohydrates. Sources of complex carbohydrates, for example are, bread, pasta, and rice. While the source of simple carbohydrates, are sugar, candy, and syrup. Simple carbohydrates will more quickly raise the sugar levels in the blood so it can be used as a source of energy directly. But in the long run, consuming too many simple carbohydrates can increase the risk of diabetes. Thus, Mommy should limit your Little One’s intake. The protein requirement for the six-month-old Little One is about 1.12 grams per kilogram of bodyweight a day. This need will vary with age. By the age of 10 years, the protein requirement is about 0.74 grams per kilogram of body weight a day. Protein is beneficial, among others, for the formation of bones and muscles, building and repairing damaged tissue, and making antibodies for the immune system. Protein sources can be obtained from animals and plants, such as fish, seafood, eggs, tempeh and tofu. Fat should be obtained from 30% of total daily intake. The Little One in the growing age needs fat and cholesterol as sources of cell growth, to support brain function, and to help the absorption of vitamins. Healthy sources of fat can be obtained from fish, nuts, and seeds. But its best if Mommy do not give too much saturated fat as found in food processed by frying. This is because, the long-term effects when eating these foods is an increase risk of high cholesterol in the body which is not good for our Little One’s heart and blood vessels health. Nutrients that can not be forgotten are also vitamins and minerals. Many cases of anemia that occur in children are the result of iron deficiency in daily intake. Lack of vitamin A will cause symptoms of visual abnormalities and increase the risk of diseases that can even cause death, such as diarrhea and measles. In the event of vitamin C deficiency, it will cause symptoms of bleeding gums, canker sores, and lethargy. Some of the vitamins and minerals that must be given to the Little One is vitamin A, vitamin B3, vitamin B6, vitamin C, vitamin D, vitamin E, folic acid, zinc and iron. Apart from food, Mommy can choose milk products which have been fortified with essential vitamins and minerals, such as choline, DHA, iron, and vitamin D, to meet the needs of the Little One. Ensure that your Little One has an adequate intake of nutrients so that he/she can undergo optimal growth and development process in welcoming a bright future. Having a child with good achievements is undoubtedly the hope of all parents. In order to ensure that this is achieved, parents should ensure that the growth and development process of the Little One proceeds optimally. Should Your Little One Sunbathe? It is common to see a baby having sunbathe in the morning. Despite the many benefits, sunbathing a baby should be done carefully. 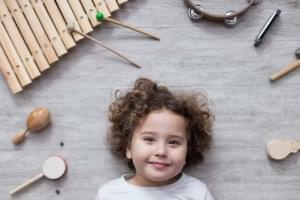 Not only music gives the entertaining effect, music has a myriad of benefits for the growth and development of the Little One. Are you curious of what are the benefits?